Women have made significant gains in representation in science at the graduate and postdoctoral levels, but there are still many more men than women at the highest positions of academia and industry. The underrepresentation of minority women is even more dire. 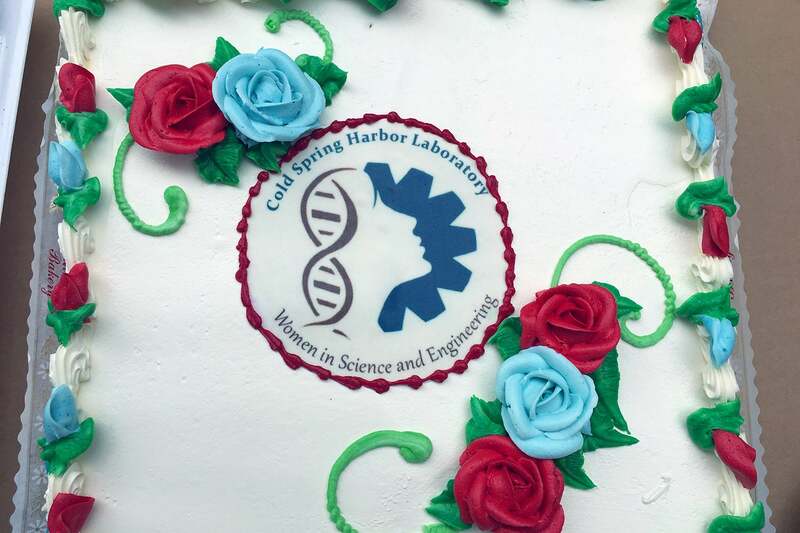 CSHL Women in Science and Engineering (WiSE) is working to address the many factors, such as access to networking opportunities, that contribute to this “leaky pipeline” to higher positions. 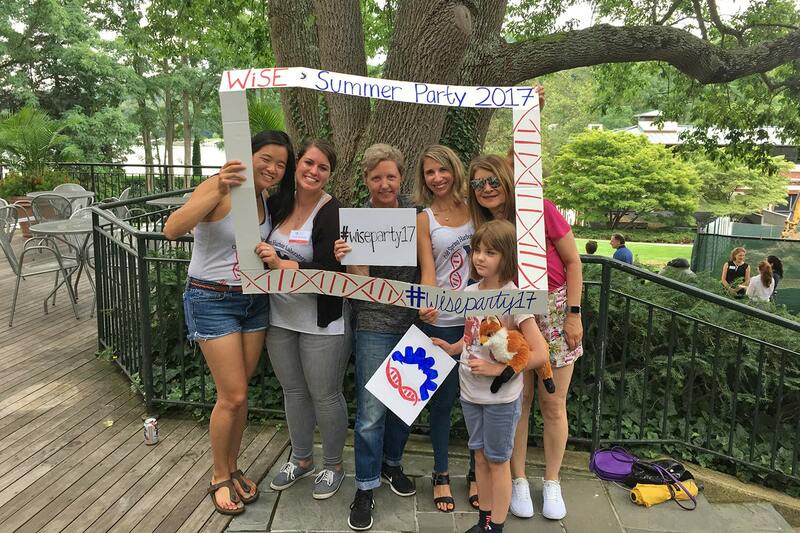 On Saturday August 12, CSHL Women in Science and Engineering (WiSE) and the Postdoctoral Liaison Committee (PDLC) co-hosted the 2nd annual Greater NYC WiSE Summer Beach Party. 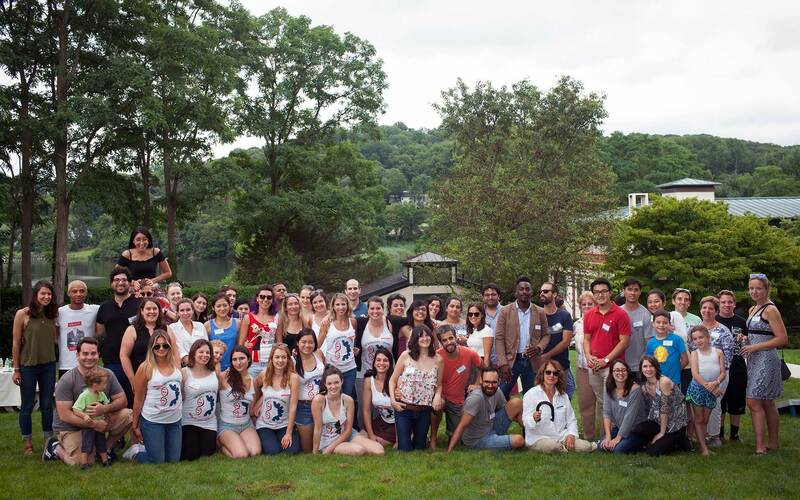 Over 75 scientists and their family members from the tristate area attended for an afternoon of networking, barbecue, and lawn games. Networking is very important for the career development of scientists, but women often miss out on networking opportunities for reasons such as childcare duties and concerns about personal safety. 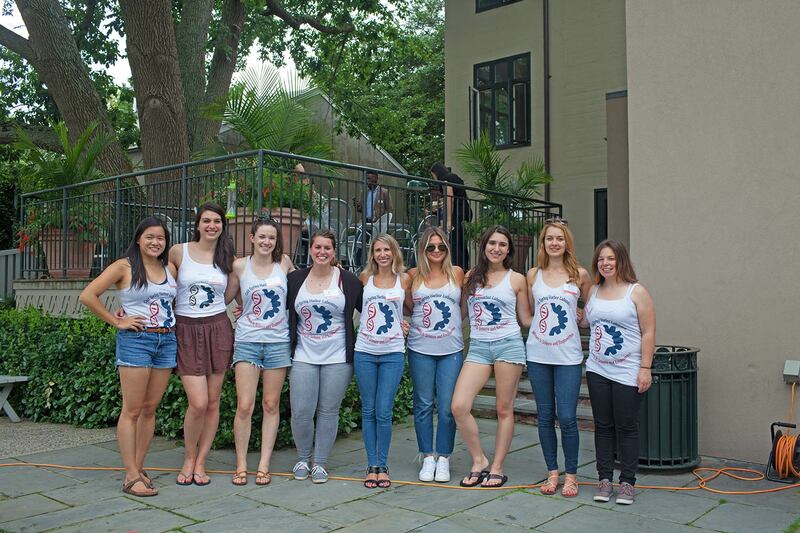 For these reasons, WiSE and the PDLC organized Saturday’s event as a family-friendly opportunity for women and men from around the tristate area to meet one another, share contact information, discuss science, and just have fun! 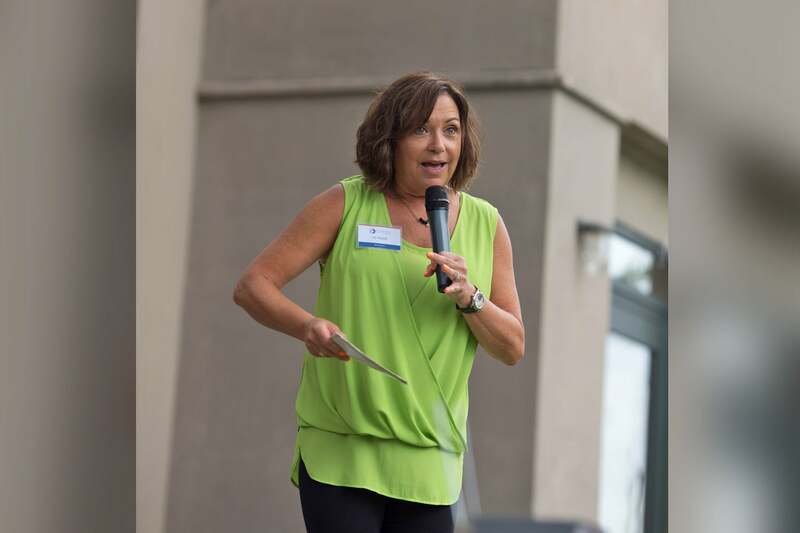 In a keynote speech on “Embracing Your Power,” Ivy Algazy, founder of the women’s empowerment organization The Ivy Foundation, stressed the importance of women advocating for themselves and for each other. In our society, she says, girls are socialized to be submissive and assertive women are often negatively stereotyped. This can be a key factor holding women back from reaching their potential. If we want women to achieve equality, Ivy says, women need to stop apologizing and start being assertive without facing backlash. It can be especially risky for minority women to be assertive, making it even more important for networks of women to advocate for the advancement of all. We are grateful to the PDLC for co-hosting this year’s event as part of their mission to engage and connect postdoctoral fellows of all backgrounds with the Lab leadership, external professional networks, and one another. The event was a great success and we are already looking forward to next year’s party!